The Franklinton neighborhood of Ashton Meadows offers single family homes from the mid 200’s featuring craftsman style custom homes built by Award Winning LGI Homes. Generous 1/2 acre lots located on rolling hills and woodlands offer Franklinton homebuyers 2 fishing ponds. This Franklinton, NC neighborhood is perfect for young families, empty nesters, and anyone looking to buy a new home on a large lot surrounded by lush wooded landscapes and picturesque water views. These custom-built new homes will be available in one and two-story plans with many options and upgrades to choose from. Use one of the builder’s floor plans or they will work with you to customize something perfect for you! 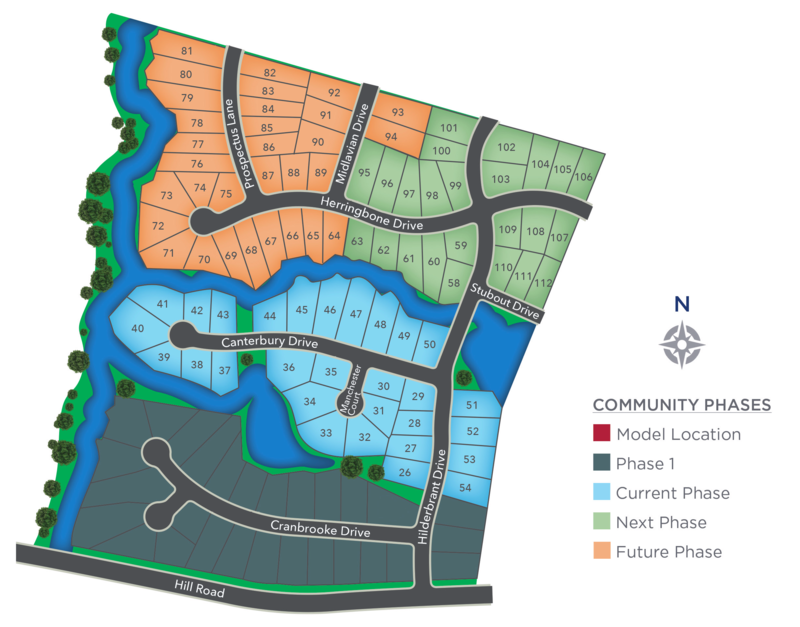 Youngsville offers a low tax rate and this special new home development will have low HOA dues. A short drive to US1 and I-540, this location is convenient for Triangle commuters. US 1 N, Cross Hwy 98, then just past Embarq turn Right on Holden Road (at Sheetz). Drive through Youngsville then Left on Cedar Creek Road. Go past Cedar Creek Middle School turn Right on Hill Road. Drive about 1 mile then turn Left into ASHTON MEADOWS.